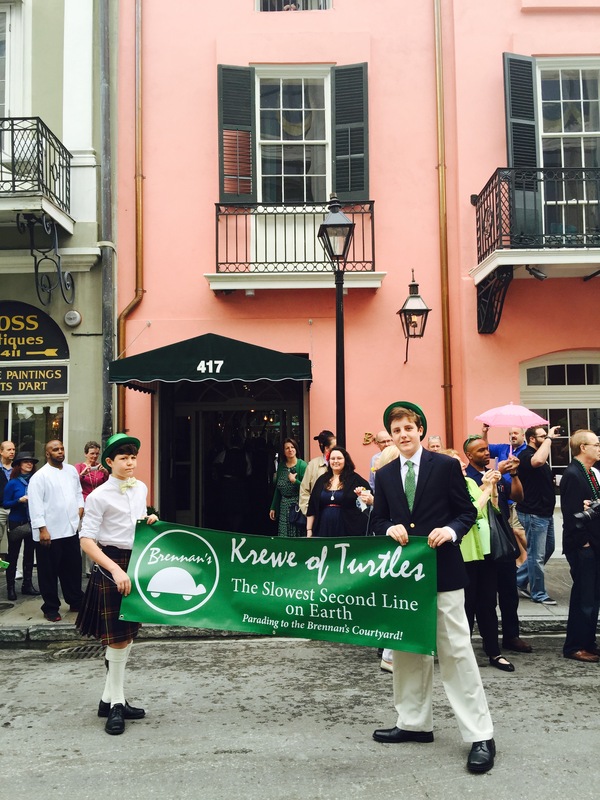 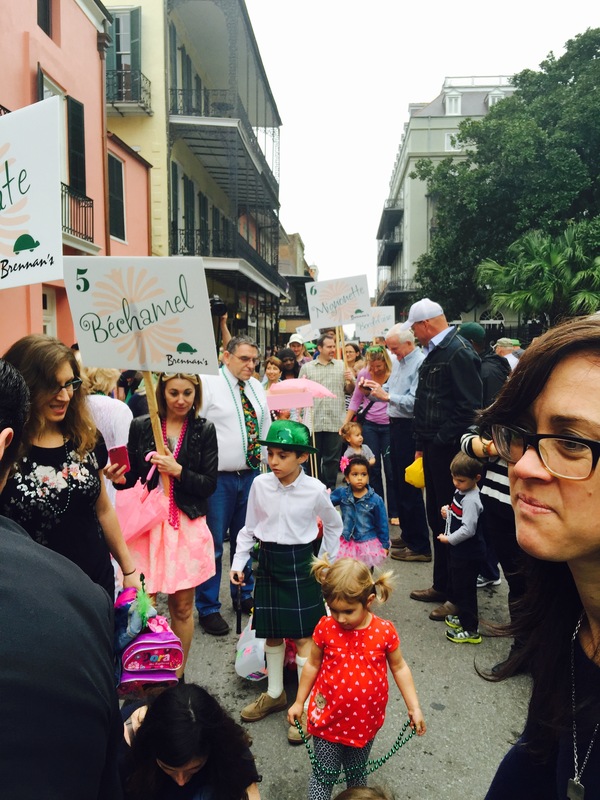 From the Turtle Parade at Brennan’s to the St. Patty’s Day Parade on Saint Charles Avenue with cousins. 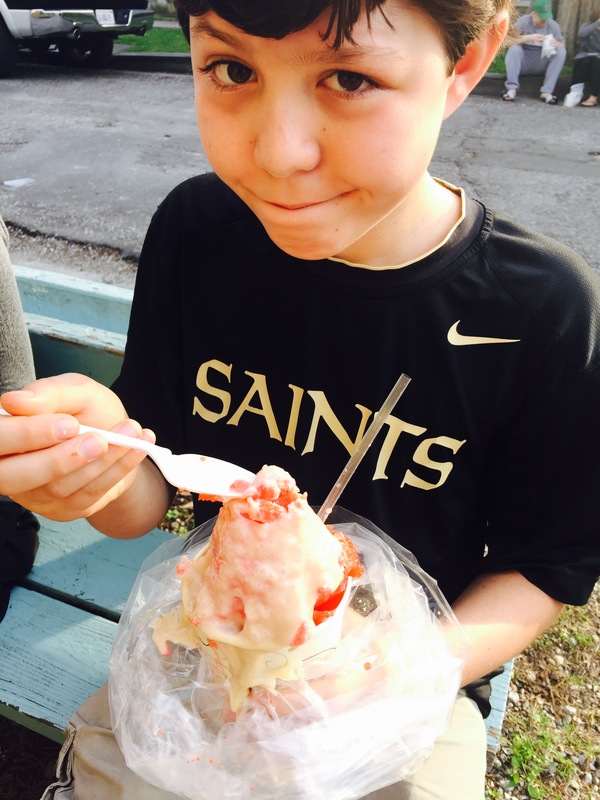 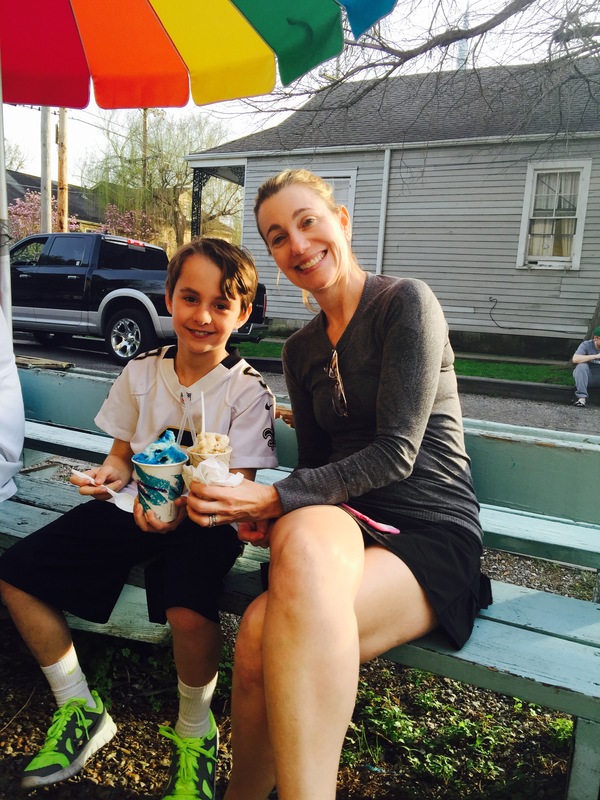 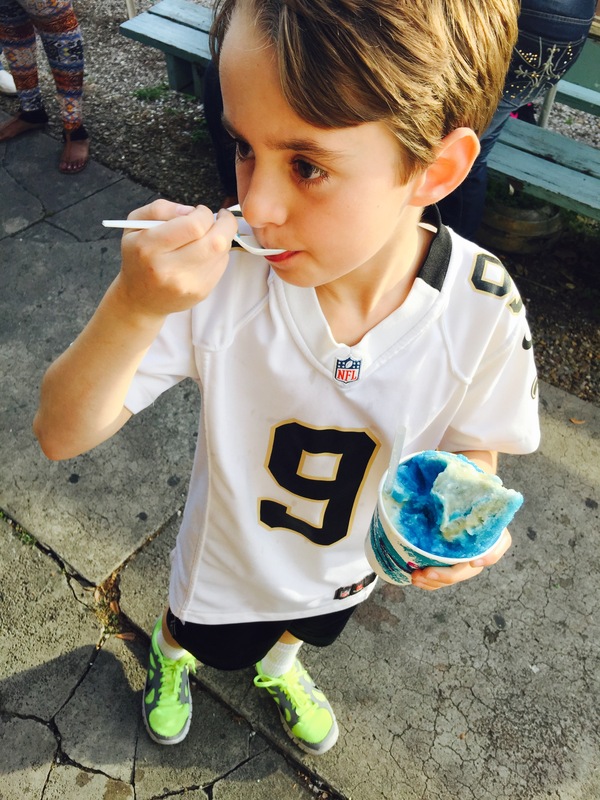 Super Sunday Tribe Watching with the Mardi Gras Indians in the Tremé Neighborhood, and ending with the season’s first snoballs from Plum Street – only in New Orleans! 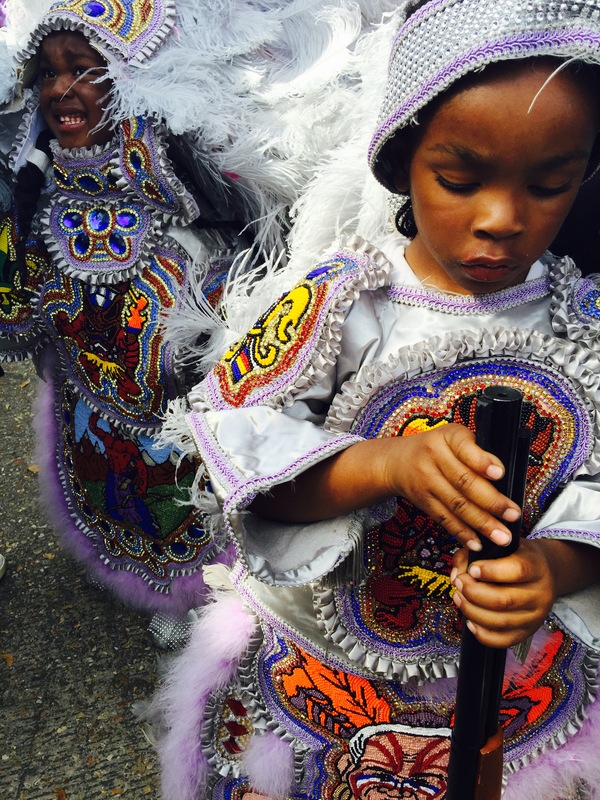 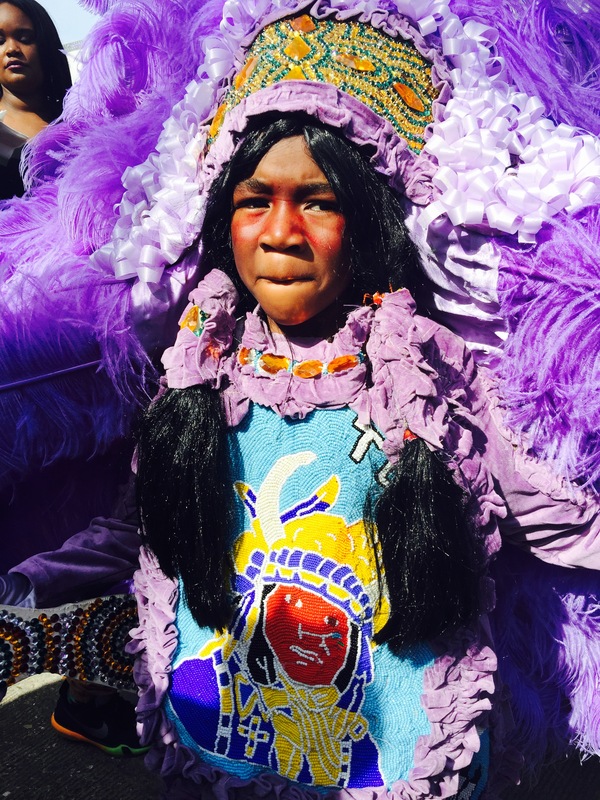 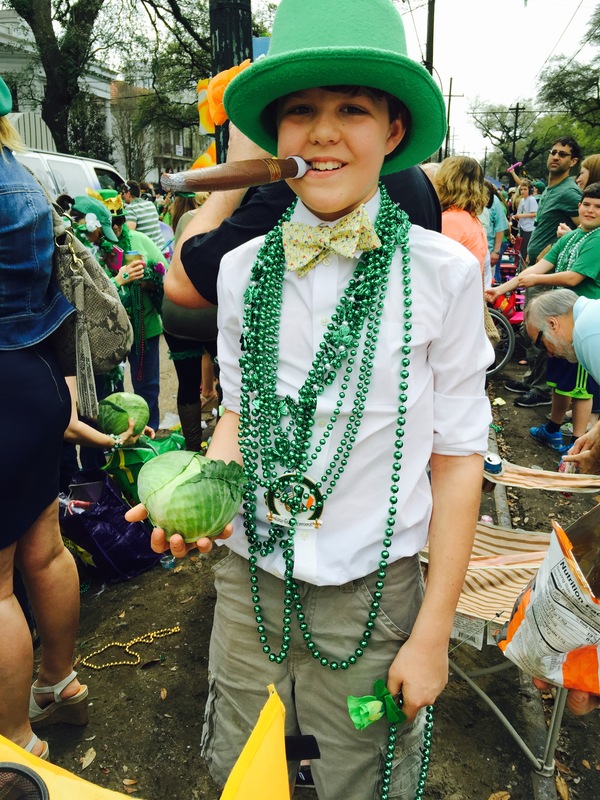 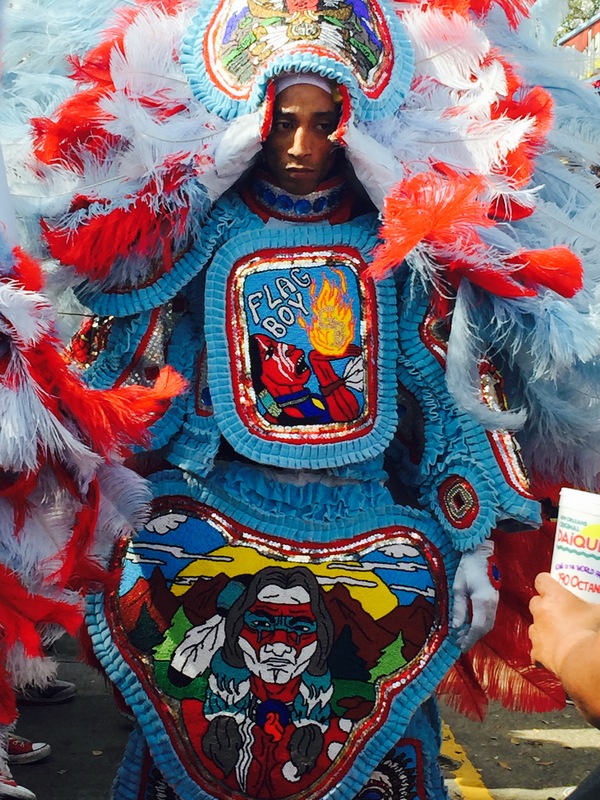 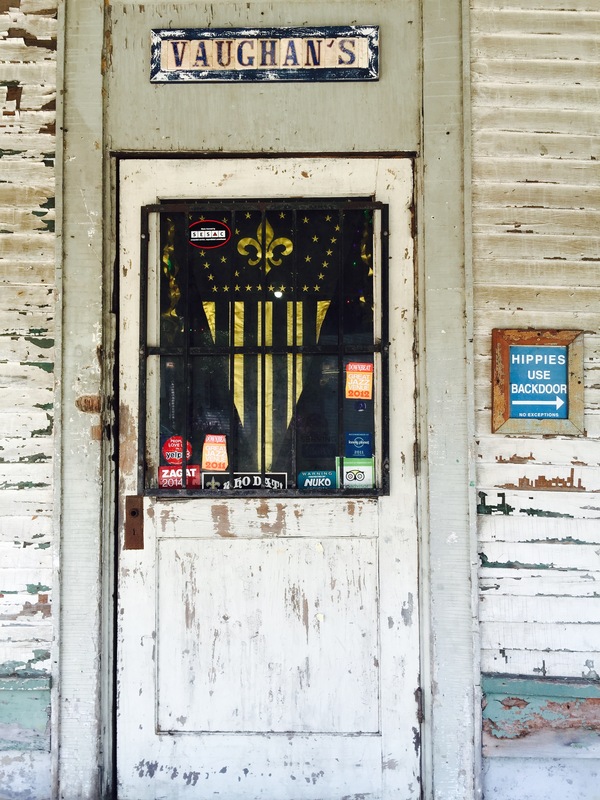 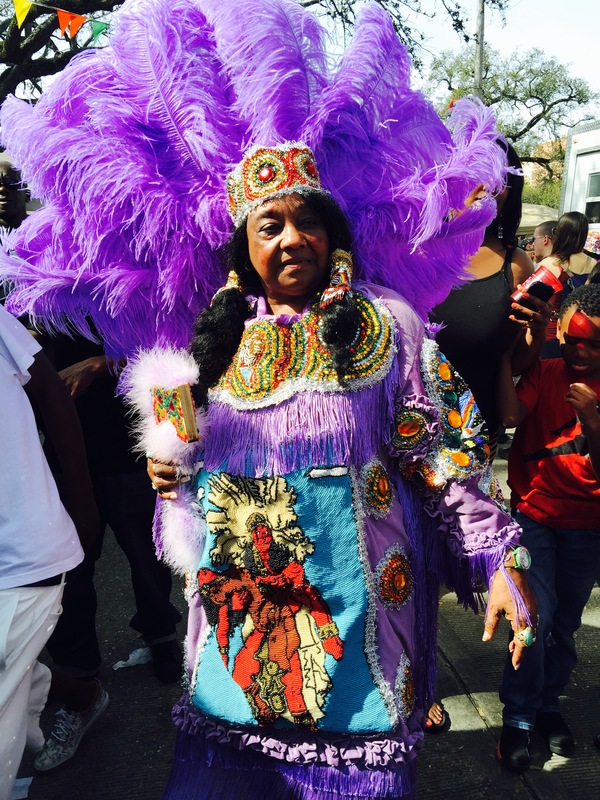 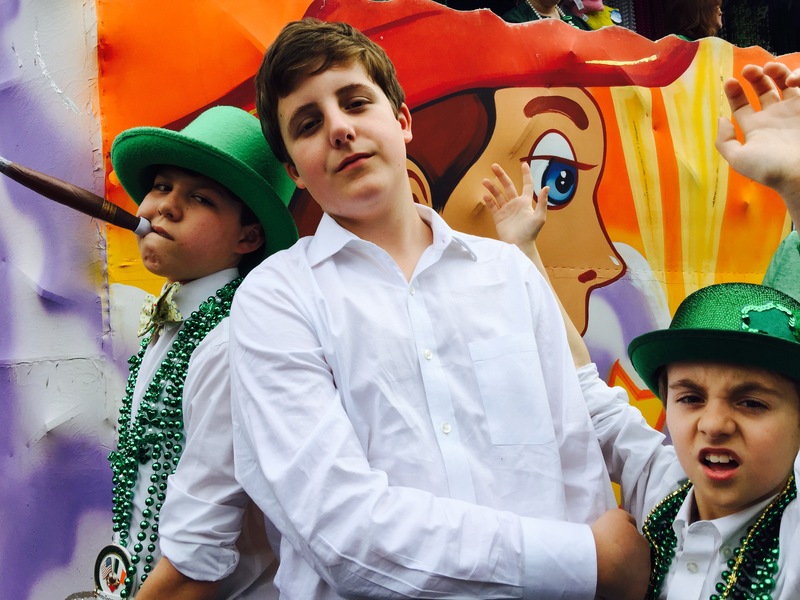 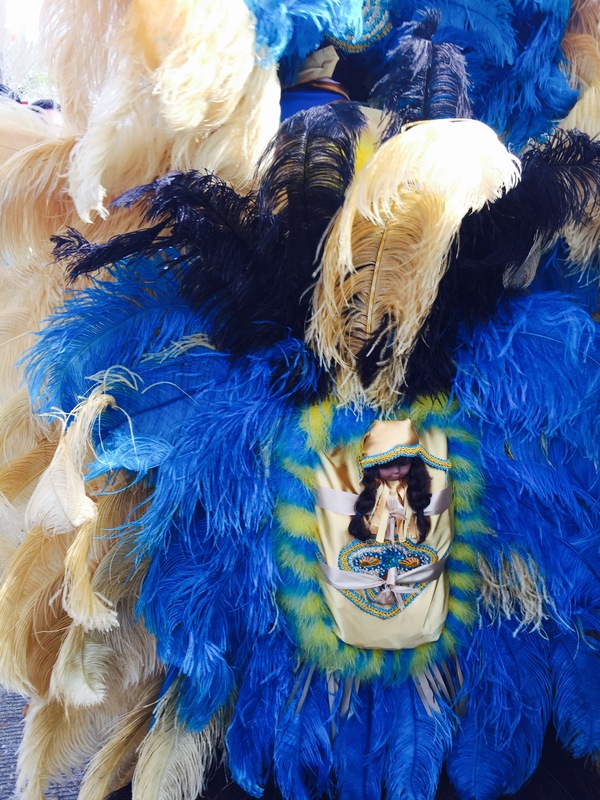 This entry was posted on March 17, 2015 by Simone in Brennan's, Community, Costumes, Culture, Family, Louisiana, Mardi Gras, New Orleans, Parade, Photography, Pictures, Saint Patrick's Day, Snoballs, Treme and tagged Brennan's, Community, Culture, Family, Louisiana, Mardi Gras, New Orleans, Parade, Photography, Saint Patrick's Day, Snoballs, Treme.